I found this bug in both original version and remastered version. I chose Path of Wisdom at the beginning of a level. Took down all enemies without being detected. But after finishing the level, I couldn't get "No Alarm" bonus and found one or two enemies who had red&black exclamatory mark. I'm pretty sure nobody glow exclamatory marks during the whole level. 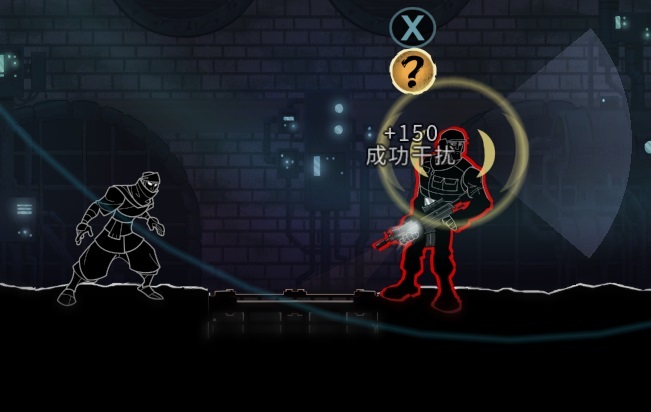 What I know is that, this bug always occurred after the ninja(Path of Wisdom) sneak attack the guard while standing around THAT THING in my upload picture. 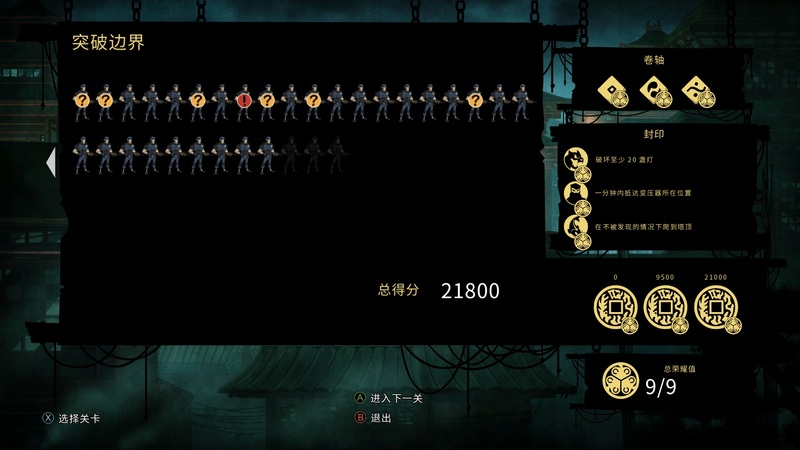 And for these levels which have too many enemies, playing as Path of Wisdom always cause this bug.